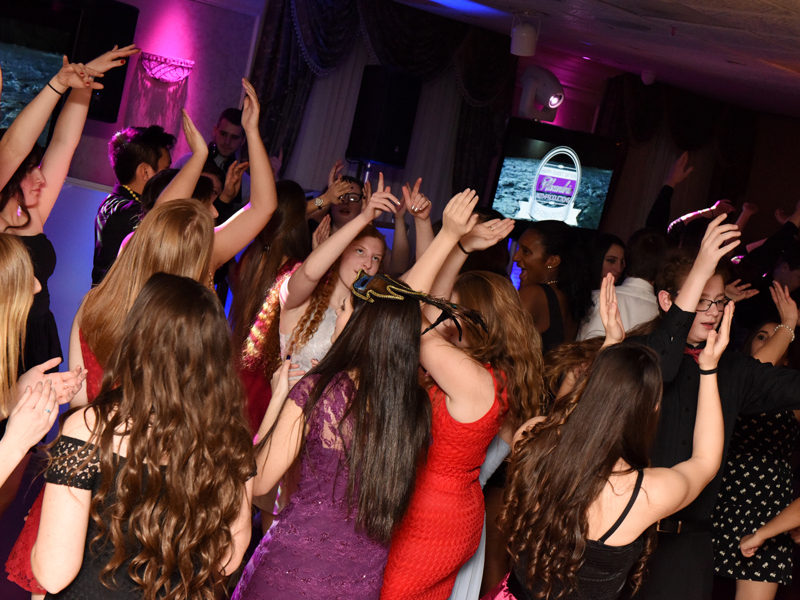 Award winning New Jersey Sweet Sixteen DJs. 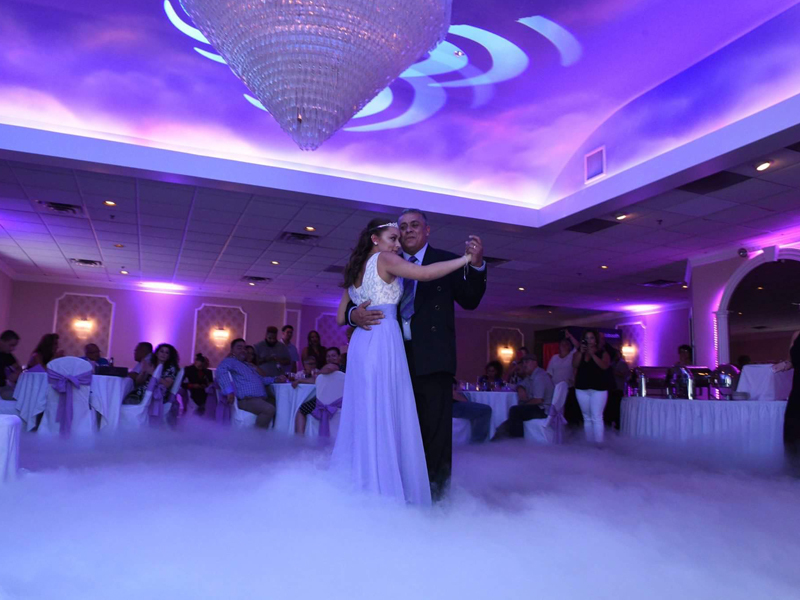 NORTH JERSEY HOSTS DISTINGUISHED SWEET SIXTEENS & QUINCEANERAS. 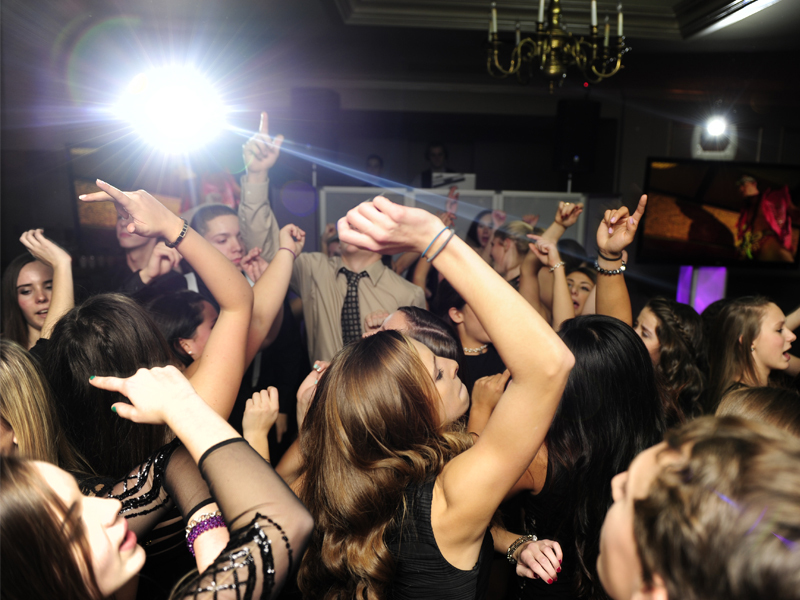 LUMINIQUE EVENTS GROUP DJs & MCs ARE THERE TO ASSURE THE BIRTHDAY GIRL IS TREATED LIKE THE PRINCESS SHE IS. 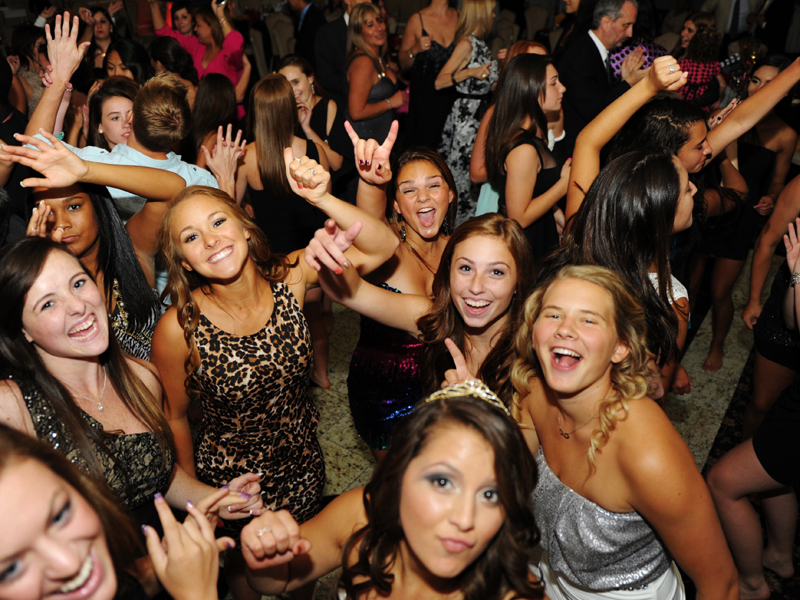 First of all, Sweet Sixteens and Quinceaneras are two of the most hosted parties by Luminique’s Event DJs & MCs. 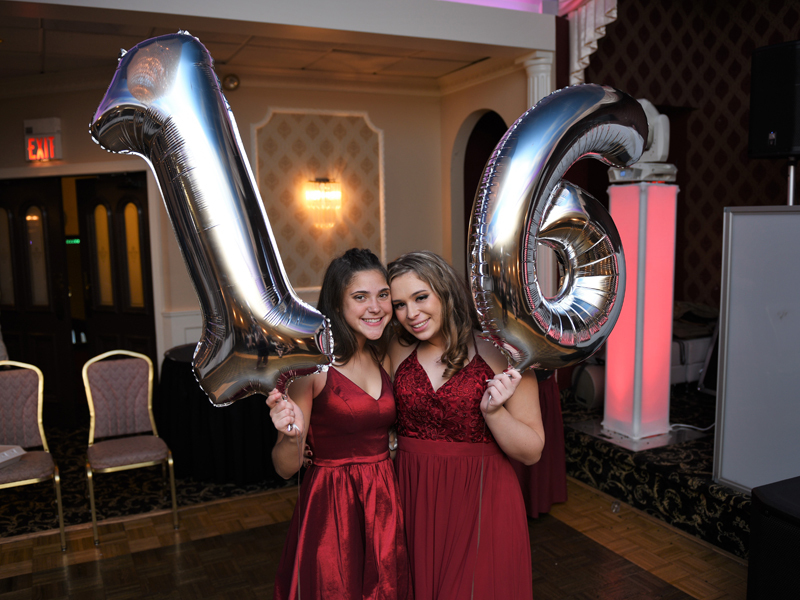 And after spending quite some time in the North Jersey Event industry, we also have a firm understanding of the expectation of awesomeness that comes with Sweet Sixteens & Quinceaneras. 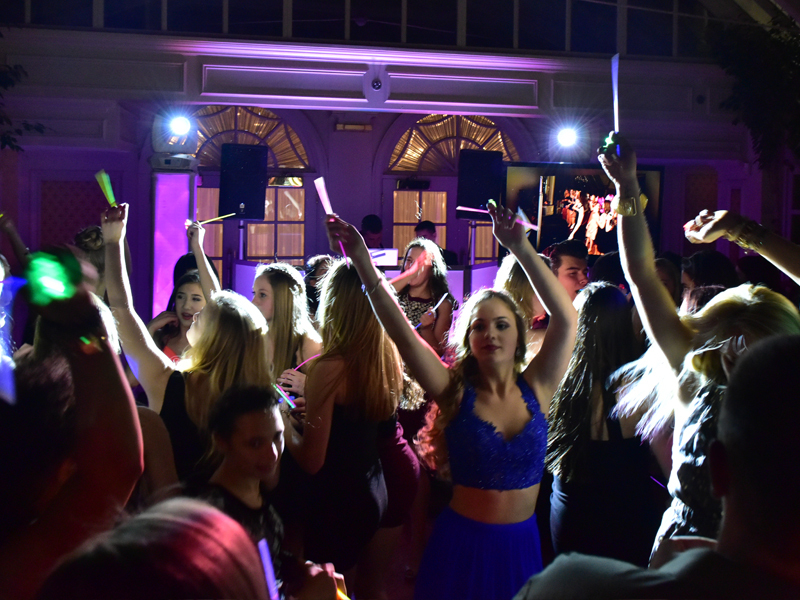 Furthermore, we understand the special sentiment that accompanies these milestones. 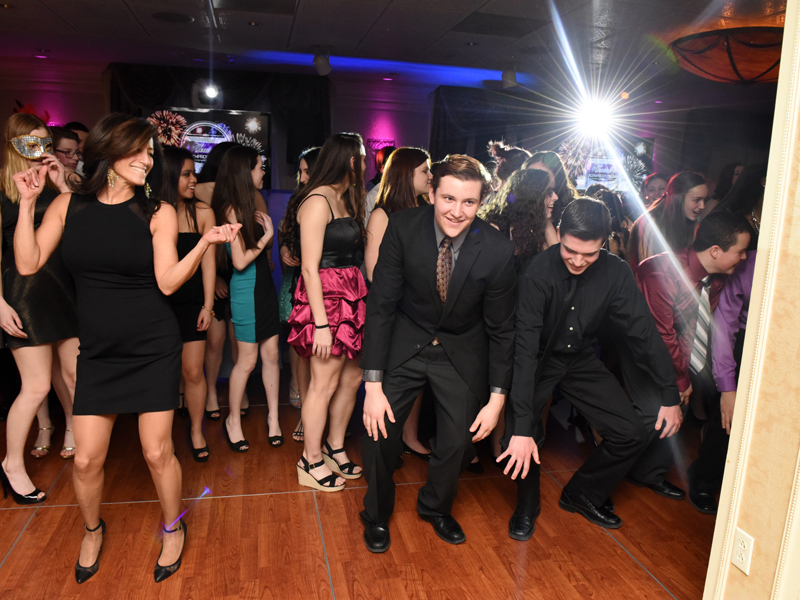 Let our Event Hosts help you with all of the important formalities, assuring seamless transition from hour to hour. 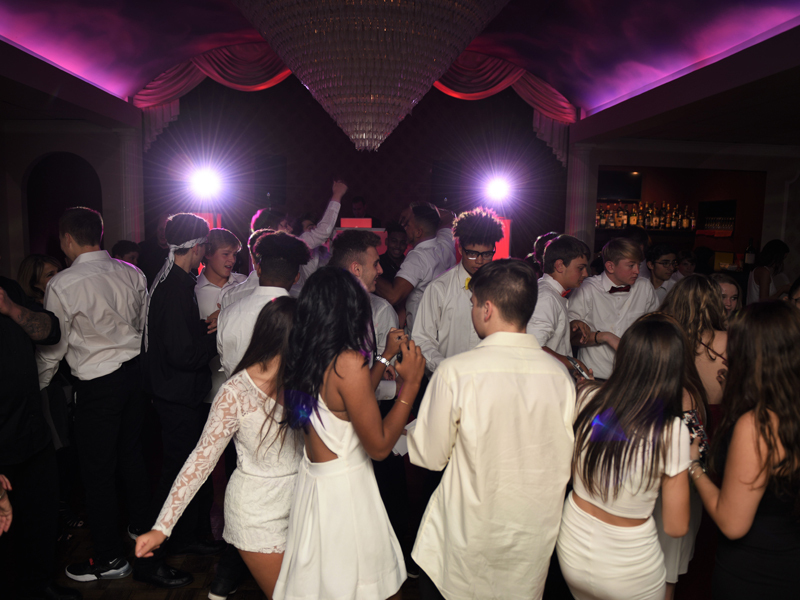 Energizing the dancefloor with the latest hits, Luminique’s Event DJs & MCs want to make sure that their Teen parties are the loudest around.